The love and nostalgia for the Suikoden series is still going strong, even if the franchise has been dormant for about a decade. After a positive reception to its previous Suikoden II concert, Music Engine is back for another go this November. The concert, which takes place in Japan, features a full orchestra alongside a pipe organ and choir. The concert kicks off on November 17 at the Muza Kawasaki Symphony Hall. For more information, you can check out Music Engine's official site. Music Engine focuses on throwing concerts for retro and recent games. Suikoden II is arguably the best and most popular game in the series, but it's still amazing to see it celebrated close to 20 years later. Its emotional score enhanced every epic battle and shocking betrayal. There's little doubt that the beautiful piano-driven "Reminiscence" will have an important place in the show. 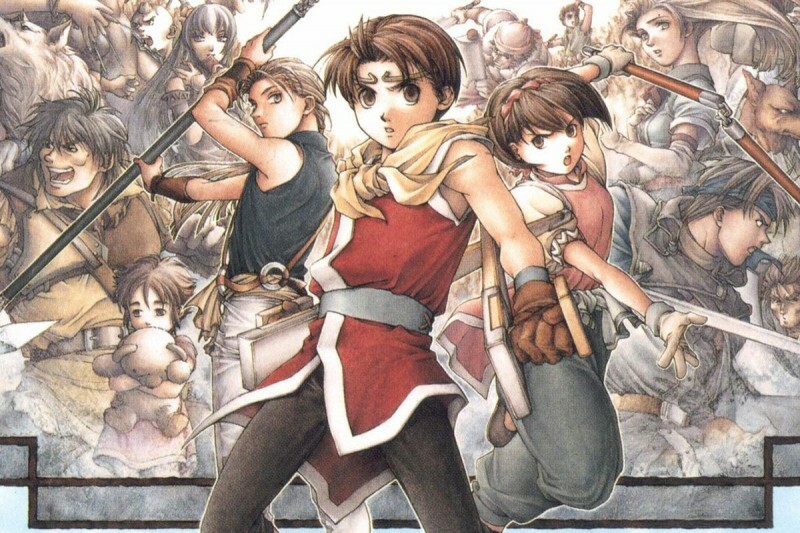 To learn more about Suikoden, check our RPG spotlight on the series.